The Padres are still working to add another arm to their rotation mix, according to Ken Rosenthal of FOX Sports (via Twitter). Lefty Travis Wood has joined righty Jered Weaver among the arms under consideration, per the report. San Diego has steadily rebuilt its rotation on the cheap this winter, signing Jhoulys Chacin, Clayton Richard, and Trevor Cahill to budget-friendly, one-year deals. Evidently, the club remains interested in bolstering its depth with a fourth signing. In all likelihood, says Rosenthal, the club would add just one of those two pitchers. Another previously rumored potential match, former Friars star Jake Peavy, could still be a fit but appears to be less likely at this juncture. While we’ve heard plenty about the interest in Weaver over recent months, Wood is a new addition to the Padres’ picture. Recent reports suggest that multiple organizations are pursuing him as a starter, and he ought to hold appeal to others as a reliever, so it stands to reason that he’ll command a fair bit more money than the other arms San Diego has gathered thus far. Wood, who just turned 30, has succeeded most recently as a reliever, posting 61 innings of 2.95 ERA ball last year for the Cubs. That said, metrics felt he was somewhat fortunate to generate those results. He failed to follow up on a jump in his strikeout rate that came with his move to the bullpen in 2015, falling from 10.5 K/9 that year to 6.9 K/9 in 2016, and posted unremarkable walk (3.5 BB/9) and groundball (37.4%) rates while benefiting from a .215 batting average on balls put in play against him. Still, the Padres are among the teams that obviously feel Wood can not only contribute as a reliever, but return to being a useful starter. He has ample experience working from the rotation, having carried a 4.19 ERA over 776 frames between 2010 and 2015. As MLBTR’s Connor Byrne recently noted in discussing the Yankees’ interest in the veteran lefty, Wood has long made his flyball-heavy approach work by generating a healthy number of harmless infield flies. In 2016, he racked up those easy outs on 17.8% of batted balls, one of the highest rates in the majors. That’s truly the best and only response to this article. Peavy’s a class act and it would have been cool to see him retire as a Padre, since they’re just looking for someone to eat a few innings and would be lucky to compete for 4th in the division anyway. But if he’s holding out for too much money, that’s on him, since he should count himself as lucky to be offered a roster spot in the majors at this juncture. 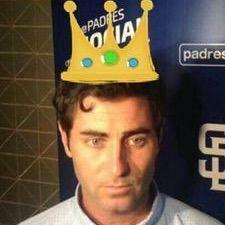 Preller seems to be looking for guys that would be good trade bait if they have a good 1st half. While Peavy would be a good feel good signing and a great PR move, he isn’t likely to be worth much in trade. Weaver isn’t even an option. 83 MPH fastballs don’t play in the majors. Yeah he’s really under rated and being a true 4 seam fastball flyball pitcher he would do really well in Petco. He’s way better than Weaver and Peavy and I wouldn’t be shocked if he does something similar to what Danny Duffy did last year. Another impressive comment from lowtalker1. I guess, at least, you weren’t in the mood to attack any of us this time. Wood sounds good in theory for a trade bait, but like his metrics said… he shouldn’t of been that good last year. Now, before you accuse anyone of anything you might want to check yourself at the front gate. Richards,Cahill and maybe Wood! Looks like Cubs AAAA team. Keep those arms loose in case Cubs have an injury. The Padres have been really liking what they’ve found from both the Cubs and angels scrap heaps. Clayton Richard was originally with San Diego from ’09-’13, long before his recent stint with the Cubs. Yes, you’re absolutely right about Richard. 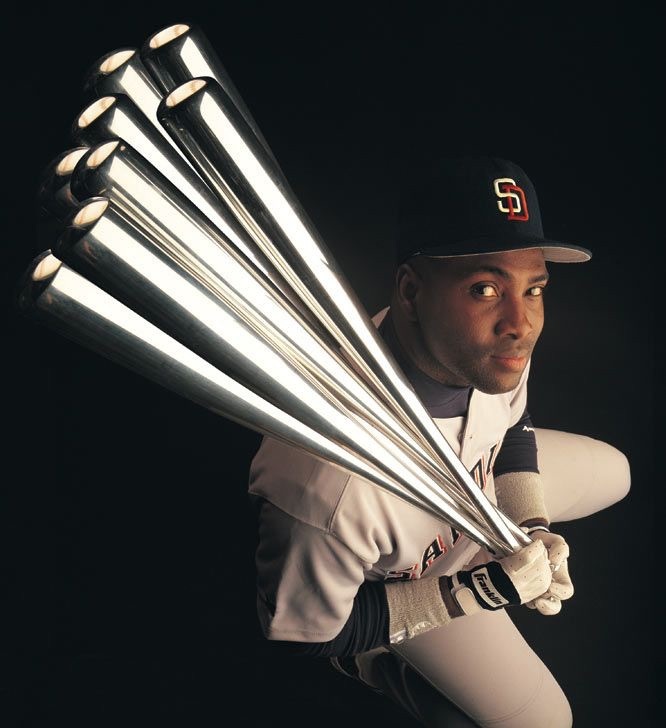 He was decent in his first stint with the Padres, but he got plagued by shoulder problems. I think he ended up needing Thoracic Outlet Syndrome surgery. I was just commenting about how the Padres have been making a lot of roster moves that concern former players from both the Cubs and Angels (some of whom, like Richard were also previously Padres). I’ll ask it again. Why Weaver over Peavy? Weaver is just as if not more cooked than Peavy and Peavy at least has the hometown hero thing going for him. Your guess is as good as mine. I can’t imagine why they think Weaver would be an option when his fastball is slower most other pitchers’ change ups. Maybe they think they can sign him really cheap? Ryan did you see my message to you on MLB.com? I agree with you. Peavy over Weaver all day long. Ryan. Why would you want either one? Seriously bro. “Jerking off” Seriously are you 5 or something? No one who has an actual argument uses that phrase. And I don’t really think either of Peavy or Weaver has anything left in the tank but it would be a nice treat for us long suffering Padres fan’s to see Jake Peavy retire as a Padre. Peach might have better velocity and stuff at this point, but Weaver is a better bet to pitch more innings, and perhaps by a long shot. The Padres are working really hard to win the 2018 MLB draft first overall pick sweepstakes. I heard Wally Joyner was thinking about making a comeback. Sounds like a good fit. And Troy Glaus at third. Why would anyone trying to build their own value sign a contract with the Padres? I saw where the oddsmakers picked the over/under at 58.5 games. If Wood signs with the Padres, his peripherals had better be great at the trade deadline or he will have shot himself in the foot. Well, yeah. No team is still looking at pitcher wins as a measure of value anymore. Go look up the Highest Paid starting pitchers and look at their Win history. Obviously teams ARE paying attention to that. Granted, its probably down the list from where it once was, but they definitely look at it. The Win history of those pitchers is not a coincidence. The highest paid starting pitcher in history is Zack Greinke. He’s averaged 14 wins per season over his 13 year major league career. That’s cuz they play for rich teams (who are generally good teams which means more wins). Pitchers wins should be wiped from the stat books completely. 64.5 wins. The over may be the best bet on baseball right now. Yeah I agree 100% they’re not going to probably be that great but with a whole year of Hedges behind the plate, a decent bullpen, and good hitting, I think they’ll be able to make up for the starting pitching shortcomings enough to win more than 65 games. They won 68 last year without Ross, Cashner gave them very few good innings, and now they have a better hitting outfield, sign me up for the over. 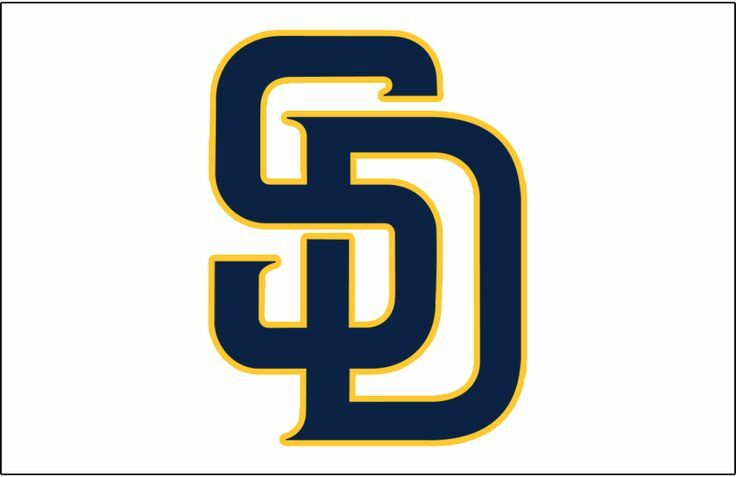 And Derek Norris hit .186/.255/.328……except Austin Hedges is a superb catcher defensively and has shown the ability to throw runners out and be an excellent pitch framer…….so…….his defensive value easily brings more wins to the padres than norris did. Yeah he hasn’t hit yet but his ability to frame, throw runners out, and generally prevent runs should help all the pitchers. Remember how well the Padre’s pitching did with Rene Rivera? 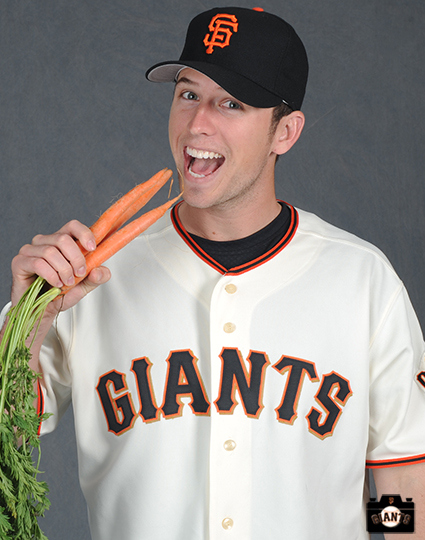 Well Hedges is even better than him defensively, and if he can hit a little, that’s just icing on the cake. Norris has shown the ability to throw runners out but yeah, Hedges will be one of the best if not the best defensive catcher in the league. I see 2017 as being a historically ugly season for SD especially given that the rest of the division is so stacked.